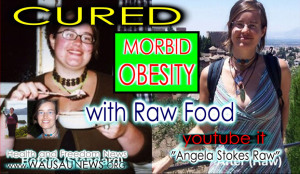 Tanisha Marshel tells about her amazing raw food diet success story. Tanisha felt so bad that she stopped eating all together. Within a few days she felt better than ever before in her life. After realizing the effect of diet on her health, she switched to a vegan raw food diet. By doing this she overcame obesity, sleep deprival, and instantly regained her energy levels literally overnight. Listen to this great story. 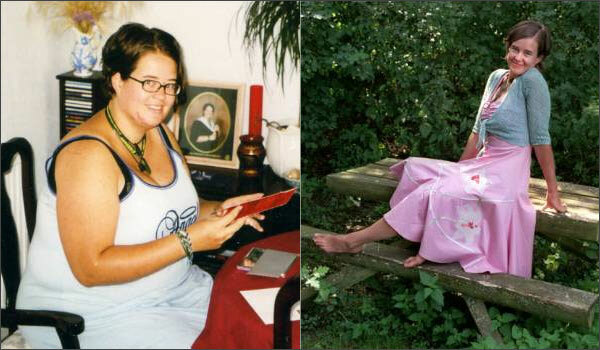 Watch Wendi Dee's transformation from obesity to vibrant health. http://www.lovingraw.com I introduce my story with before and after pictures and a brief bio on how I lost 125lbs and change my life with raw foods. To date I have lost nearly 200 lbs with the raw food lifestyle! More videos to come so stay tuned and subscribe on my YouTube page and on my website lovingraw.com!